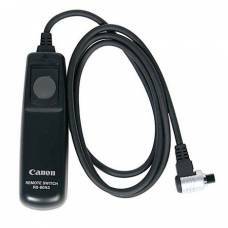 Allthough flash on-camera can be very good in some shooting situations, but for better lookin..
Canon RC-6 Wireless Remote ... For Many EOS Digital SLR's And Digital Powershot Cameras; Allows f.. 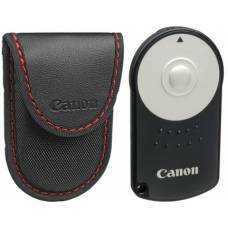 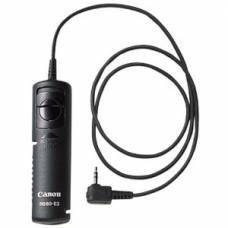 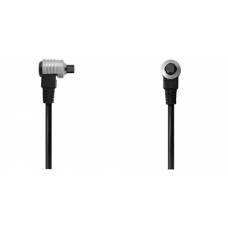 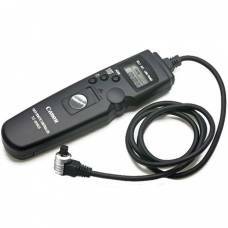 The Canon RS60 E3 replicates the functions of the shutter release button and thus allows prefocus, f..
A compact remote switch with a 80 centimeter cable to prevent camera shake for super telephoto shots.. 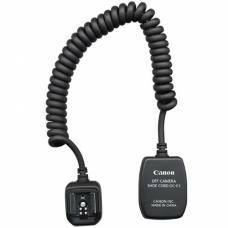 This is a remote switch with a 2.6 feet cord and a self-timer, interval timer, long-exposure timer, ..
For remotely triggering the electronic shutter release of Canon cameras equipped with a N3 Remote Te..